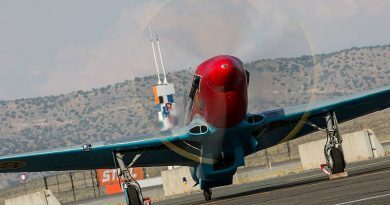 Wanaka: Warbirds Over Wanaka International Airshow organisers are planning a special tribute to one of the event’s iconic aircraft as part of next Easter’s 30th Anniversary Airshow. The North American T6 Harvard has graced New Zealand skies since 1941 when the first consignment of 12 aircraft arrived here for the Royal New Zealand Air Force. Harvards displayed at the very first Warbirds Over Wanaka Airshow in 1988 and have been a constant visitor ever since. 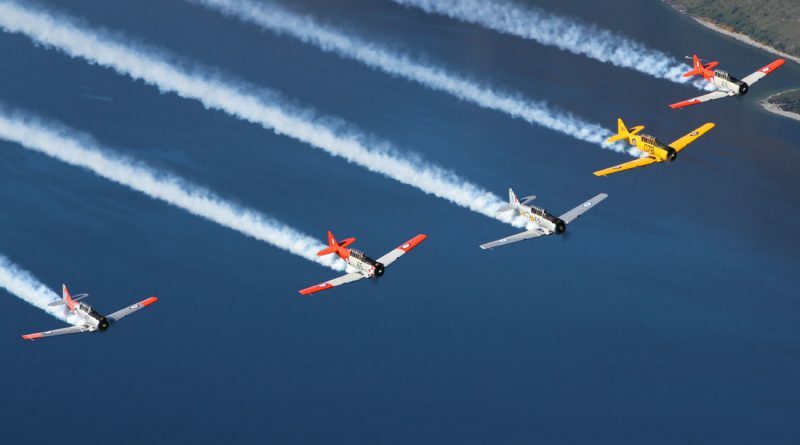 Airshow organisers are currently trying to get as many of the Harvards still flying in New Zealand to take part in a special formation flypast at the next airshow to be held on March 30, 31 and April 1 2018. Traditionally at Wanaka the 5-ship ‘Roaring 40s’ Harvard display team from Ardmore performs an aerobatic routine. 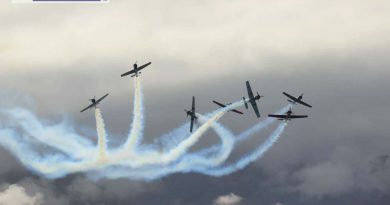 Next year they will still do their routine but then will join in with the other, up to nine, Harvards for the formation flypast which has been sponsored by Marsh. The aim is to beat the previous biggest Harvard formation which was a 12-ship display back in 1998. “We have contacted the owners and so far they’re all keen to be involved. 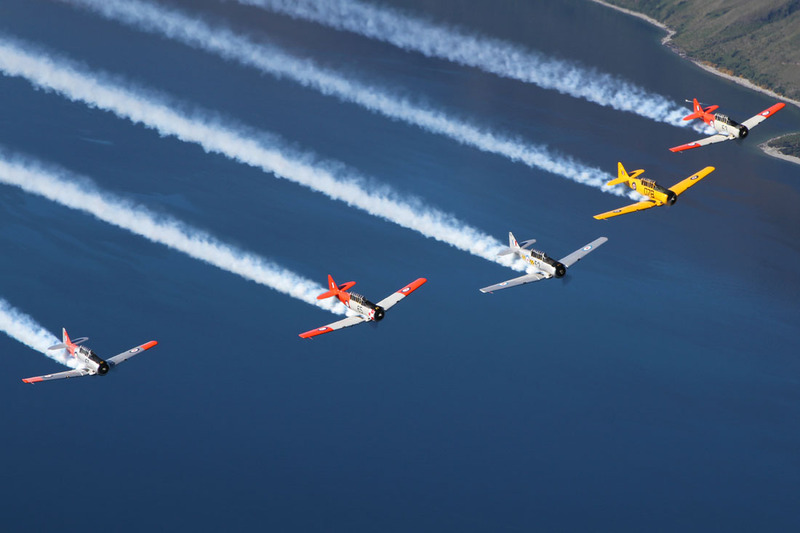 It’s now just a matter of working out the logistics of getting all 14 of them to the Airshow,” says Warbirds Over Wanaka Display Planner, John Lamont. John says it will be a truly impressive sight and it will be loud!! Marsh has been organising insurance cover for the Wanaka Airshow for a number of years now and head of Marsh Aviation Specialty New Zealand, Mark Hyland, says it’s great to now be a sponsor of such an iconic event. 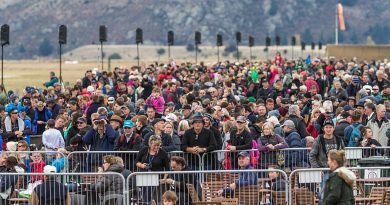 “Warbirds Over Wanaka has certainly proved over the years what a hugely successful event it really is. Marsh is very pleased to be associated with the event and to be able to assist aviators in managing their insurance and related risks,” says Mark. Photo Credit: Gavin Conroy, of Harvards over Lake Wanaka.